Summit County is expected to make its fleet of electric bicycles available on April 28 at one of the nine established kiosk stations throughout Park City and the county. An additional 40 bikes and up to eight stations are expected to be added sometime over the next couple of months. Summit County’s electric bike program is expected to roll back into the area at the end of the month. It will feature more bikes, more stations, and, hopefully, fewer kinks, according to Caroline Rodriguez, Summit County’s transportation planning director. The e-bikes will be available on April 28 at one of the nine already-established kiosk stations throughout Park City and Summit County. An additional 40 bikes and up to eight stations are expected to be added sometime over the next couple of months, Rodriguez said. Summit County and Park City partnered last summer to introduce the nation’s first all-electric bike-share program. All 88 bicycles were electric, with pedal assistance propelling riders up to 14.5 miles per hour. The bikes were stationed at kiosks throughout the Kimball Junction area, Canyons Village at Park City Mountain Resort, and in Park City at Prospector Square, the Park City Library and the Old Town Transit Center, among others. Additional stations will likely be established at the Snyderville Basin Recreation Fieldhouse, in the Silver Springs and Trailside neighborhoods, City Park in Park City, and, eventually, at the Ecker Hill and Jeremy Ranch park-and-ride lots. The stations and additional bikes will be funded through a grant the county was awarded under the Transportation Investment Generating Economic Recovery (TIGER) program. 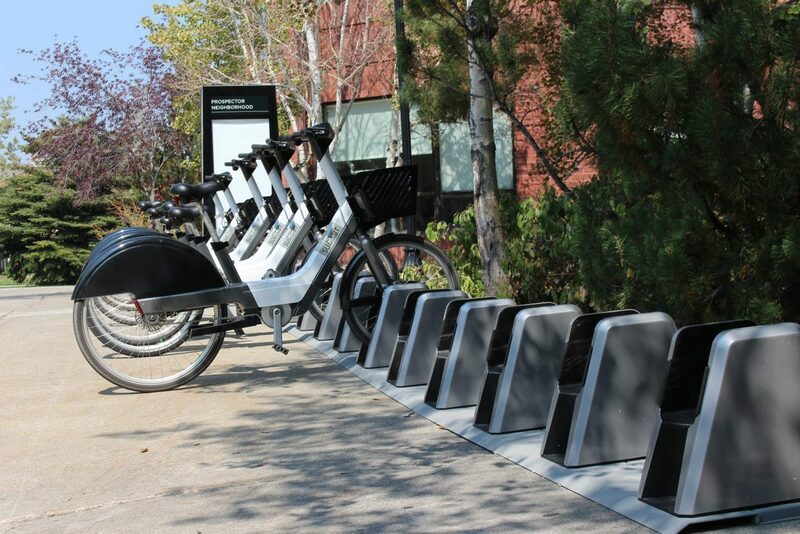 The TIGER program supports projects that encourage residents to abandon their cars, such as bike-sharing programs, which allow people to rent traditional and electric bicycles and return them to stations within a connected system, according to the Utah Transit Authority. In 2016, the Utah Transit Authority announced it would be awarding $20 million to six counties along the Wasatch Back and Front, including Summit County, to improve sidewalk, trail, bike and transit access throughout more than 20 cities in UTA’s system. Summit County expects to receive $500,000 from the grant. “We are just waiting for our agreement to be signed, but we are totally beholden to the federal process,” Rodriguez said. The e-bike program was extremely popular when it was first introduced to the community last summer, which often led to a shortage of available bikes and problems with the user application. 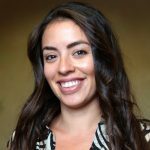 Rodriguez said the county has worked with the bike-share operator to address the issues and has implemented services to prevent further problems. Bewegen Technologies, Inc., a Canadian bike-share operator, and Corps Logistics, a New Jersey-based company, monitor the system through a contract with the county. Users will still be able to purchase a $2 one-time pass through a phone application or sign up for weekly, monthly and annual passes at the kiosk stations. Single-ride passes include 45 minutes of riding before an additional $2 is charged on the user’s credit card for every 30 minutes beyond that. Riders must be 18 years old. Rodriguez said the $5 fee to purchase a one-time pass has also been eliminated. “We are really excited to be bringing this back to the community,” she said.